Pure Platinum is a malleable, ductile, lustrous, silvery-white metal. 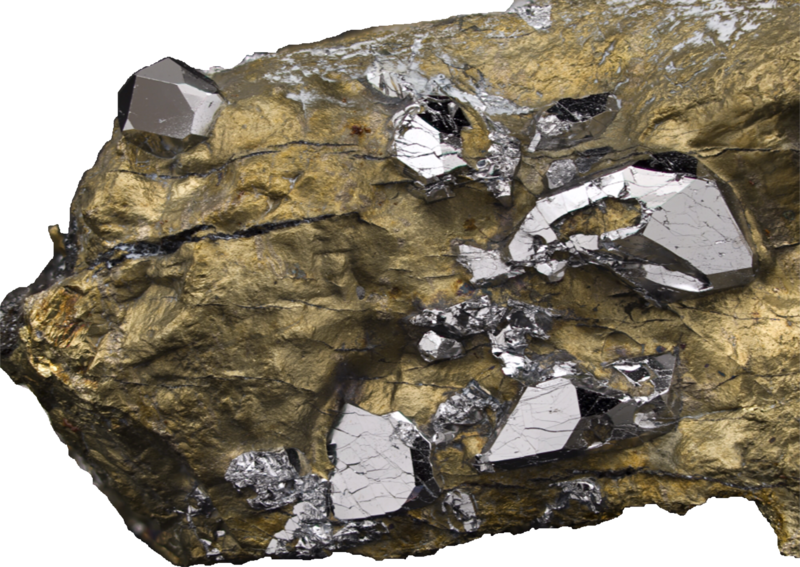 It has the 3rd highest density, after osmium and iridium. The metal unaffected by air & water, and doesn’t oxidize at any temperature, but it is corroded by halogens, Sulfur, cyanides, and caustic alkalis. It is insoluble in hydrochloric (HCl) and nitric acid (HNO3), but dissolves in aqua regia (a mixture of concentrated nitric and hydrochloric acids), and forming chloroplatinic acid. It also dissolves in hot concentrated phosphoric (H3PO4) & sulphuric acids (H2SO4), and in molten alkali. 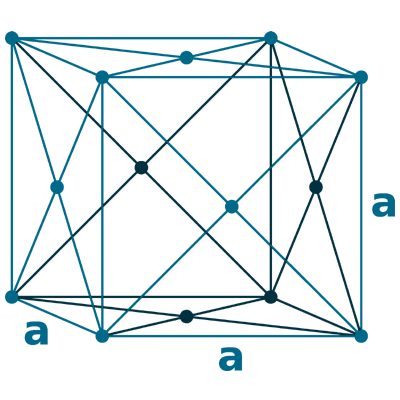 The metal reacts with Halogens, and forming platinum halides, depending on reaction conditions. Naming: Spanish: platina (little silver). 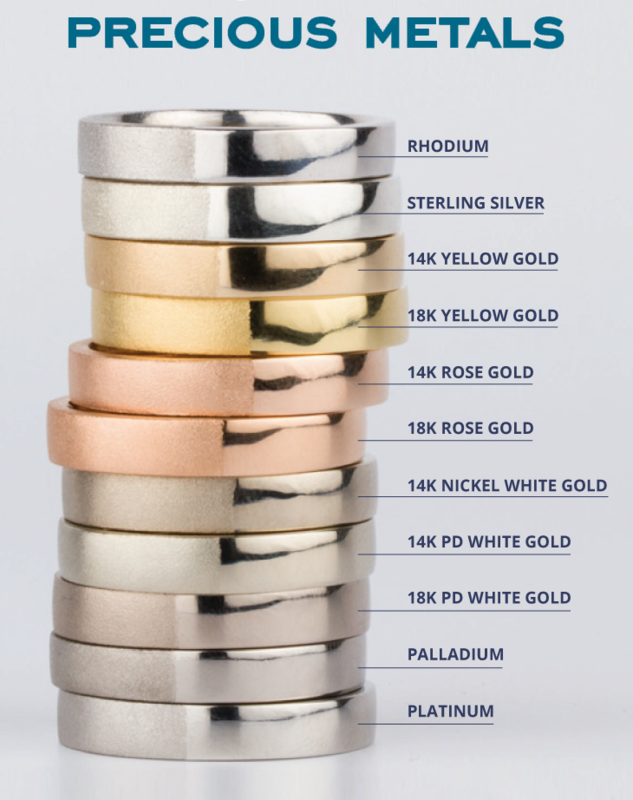 Almost 35% of Platinum is extensively used in jewelry. 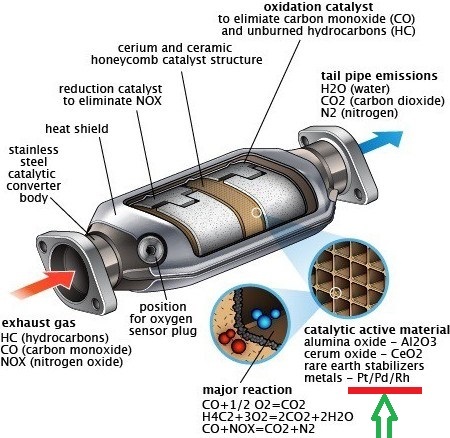 It is most common used as a catalyst in form of platinum black for chemical reactions in catalytic converter for truck, car, and buses, where it is very effective to coverting emission into less harmful waste products. As a catalyst, it is also used in industries for the production of Silicone, Nitric acid, and benzene, where it improves the efficiency of fuel cells. Almost 45% of aplatinum are used in field of vehicle emission control devices, and 10% are used in chemical production & petroleum refining, and its demand is increasing every year. 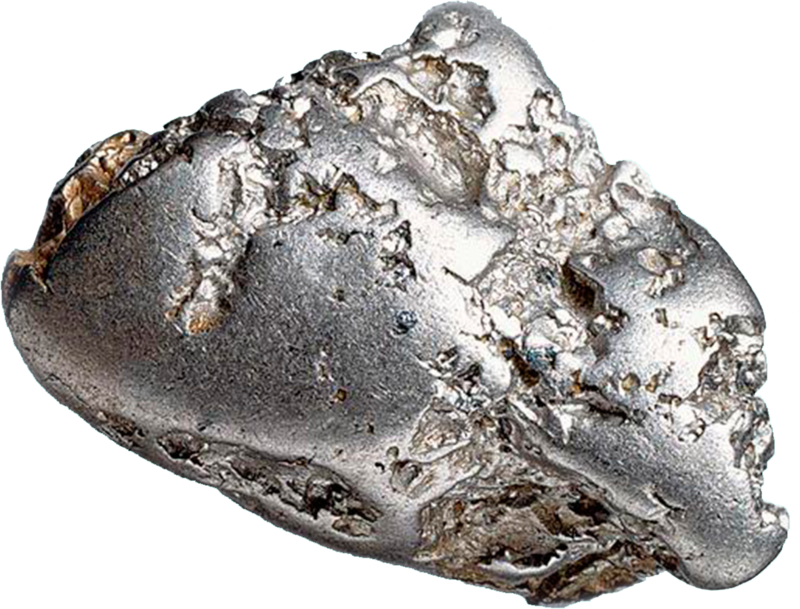 Other minor uses of platinum are in glassmaking equipment, electrodes, corrosion-resistant apparatus, electrical contacts, oxygen sensors, medicine, anticancer drugs, spark plugs, turbine engines, vessels for laboratory use, pacemakers, dental fillings, and in many valuable instruments including thermocouple elements. 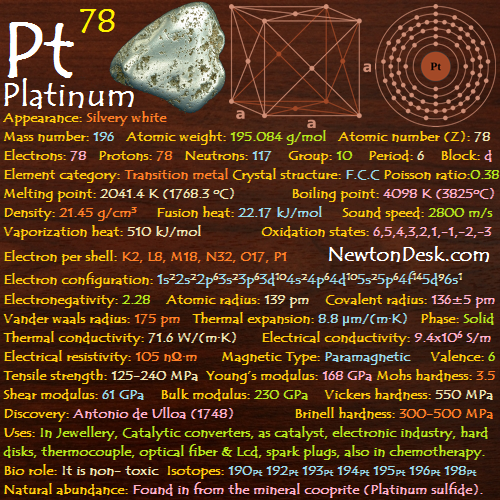 Platinum-cobalt alloys (76.7% Pt, 23.3% Co) have magnetic properties, which is an extremely powerful magnet. It is used in electrical resistance wires for constructing high-temperature electric furnaces. The metal is used for coating missile nose cones, turbine blades, jet engine fuel nozzles, spark plugs etc., which must perform reliably at high temperatures for long periods of time. APlatinum-based antineoplastic (antitumor) agents are important chemotherapy drugs, which is used to treat cancers, and shows good activity against some tumors. It is non-toxic & not very dangerous, but some of its salts can cause several health effects, Such as irritation of the eyes, nose, throat are short-term exposure, and respiratory & skin allergies are long-term exposure. Some Health organizations has set a recommended exposure limit (REL) for platinum is 1 mg/m3 over an 8-hour workday. APlatinum is found uncombined in alluvial deposits (Material deposited by rivers) of the Ural mountains, of Columbia, and of certain western American states. 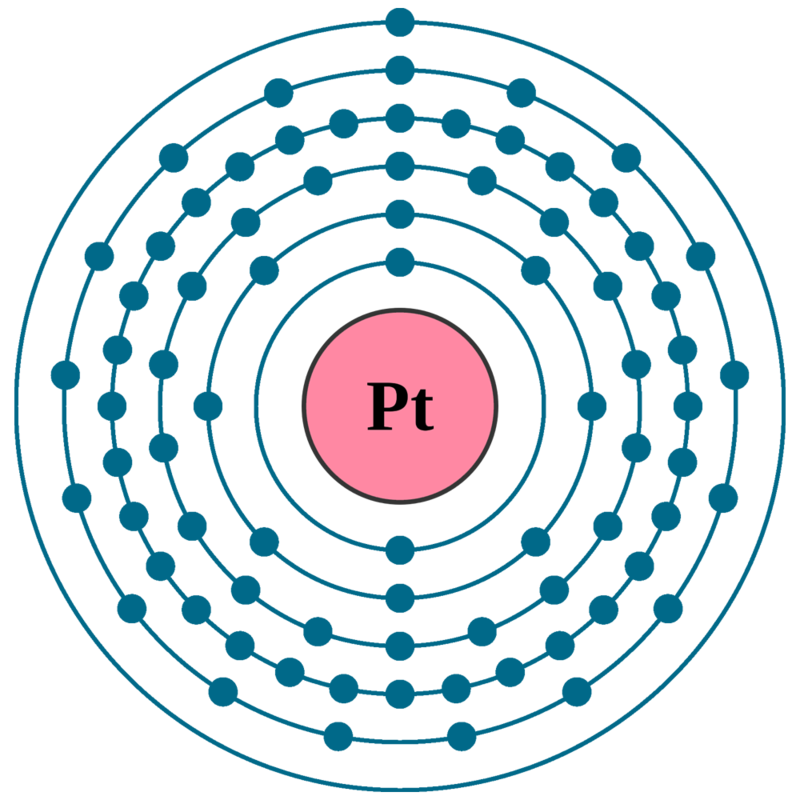 Commercially, Platinum is produced from mineral Cooperite (platinum sulfide, PtS), which is mostly found in south africa. Some platinum is prepared as a by-product of nickel & copper refining. 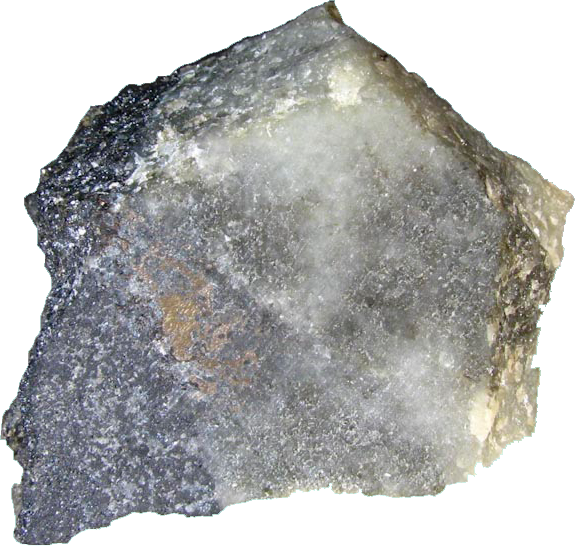 Sperrylite (Platinum arsenide, PtAs2) is a major source of platinum, which is occurring with the nickel-bearing deposits of Sudbury (Ontario). Annual world wide production of Platinum is around 250 tons.